An ideal gift for your groomsmen, the team players in your office or even your softball league. 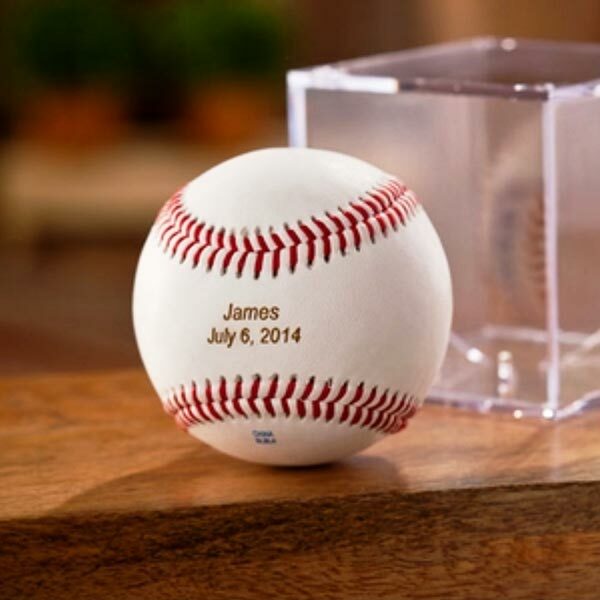 Engraved baseball mounted on a stand makes an excellent gift for all sports lovers. Each baseball mounted on a walnut-finish base measures 4" high by 3.5" wide, and can be personalized with up to 2 lines of 13 characters per line. 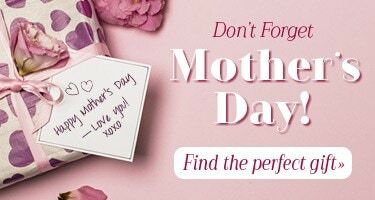 Allow 2-3 weeks for delivery. No rush or gift box. Item can only be shipped within the Continental US. Please note: Delivery time for this item is 2-3 weeks.